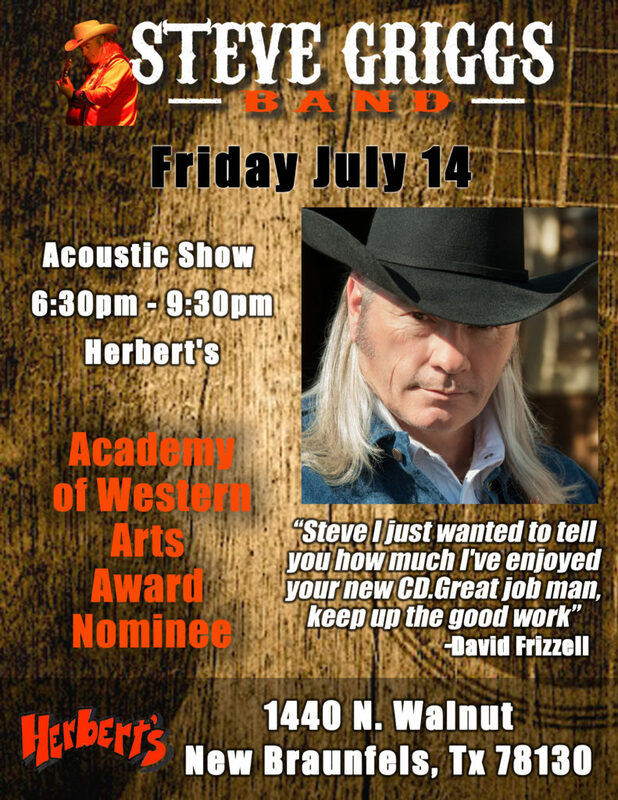 JEFFERSON CITY – The Concert Inside the Walls brought in over 1000 people to watch artists like The Steve Griggs Band, Wynonna and the Big Noise as well as others. The concert on Saturday kicked off a series of events going on throughout the weekend before the Fourth of July. 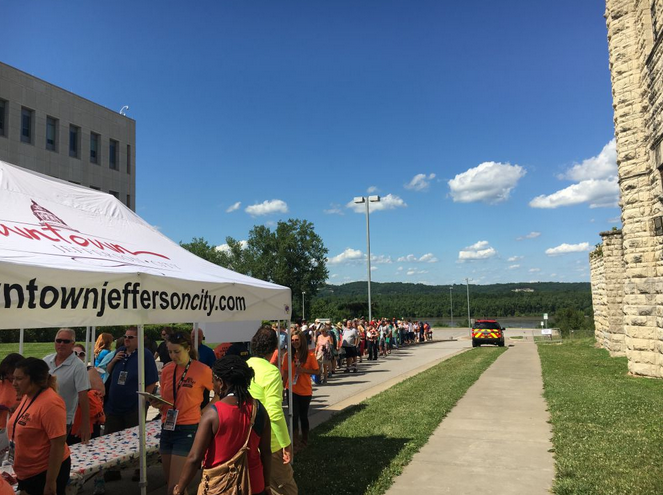 This is only the second year Jefferson City has been able to use the Missouri State Penitentiary for a concert. 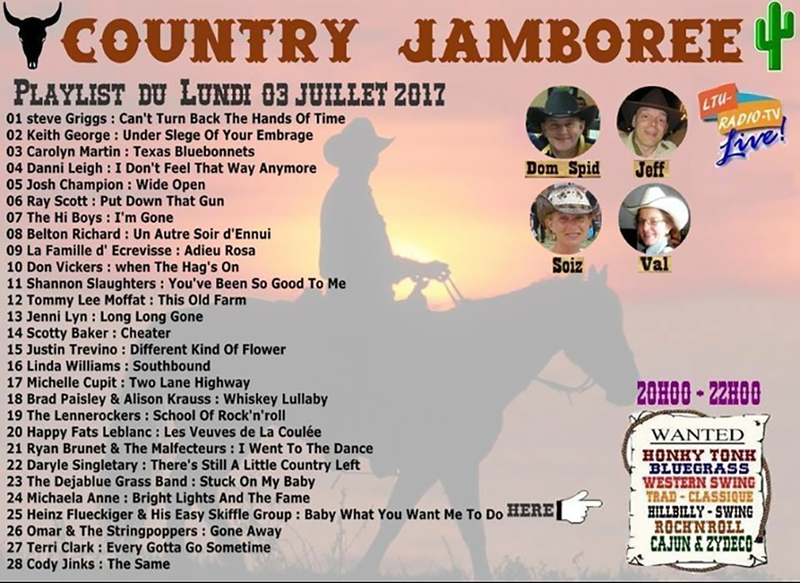 Number one on the French radio today!